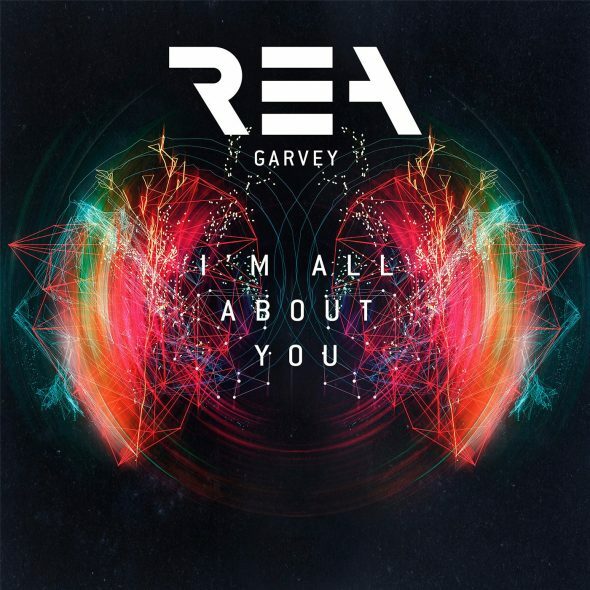 Fans of Rea Garvey might be confused about this new/old single the irish rock singer put out today. While “I’m All About You” was an album track on his 2015 release “Prisma”, Rea called our very own Crada to re-work the song from its foundation on and re-produce a new version of it for the re-release of “Prisma” and made “I’m All About You” the latest single to be available from today on at all digital retailers. The two creatives came together at the newly-built Red Bull Studios in Berlin to talk about concept and direction of the song and work on first layouts in the last weeks of March. The deluxe version also features exclusive live streams from Garvey’s Berlin concert and an in-depth track by track narration by the artist himself. Bibi Bourelly releases Crada-produced "What If I Told You"